The deceased woman was identified as Archana Moreshwar Kulsange (30), a resident of village Chahand under Ralegaon taluka near Yavatmal. 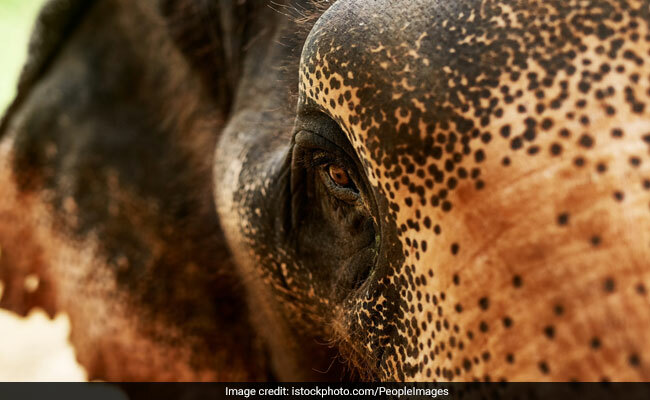 A 30-year-old woman died after being attacked by an elephant in Yavatmal district of Maharashtra, a forest department official said today. After killing the woman on Tuesday night, the same elephant entered a village in adjoining Wardha district and attacked an elderly man, leaving him injured, he said. The woman was attacked by the wild elephant when she was collecting cow dung. She died on the spot, the official said. The rouge elephant then entered village Pohana in Wardha district and attacked one Mukinda Sawai. The 72-year-old was injured in the attack and admitted in the Government Rural Hospital, he said. The elephant was later chained by forest officials with the help of its 'mahout' (trainer or rider), the official said. Chief Conservator of Forest (Yavatmal) BG Rahurkar confirmed the two incidents and said he would order a probe to ascertain the reason for the elephant turning berserk. The rouge elephant was brought from Tadoba in Chandrapur district along with four other pachyderms from Madhya Pradesh to help trap a tigress blamed for a over a dozen human killings in Yavatmal district since the last two years, officials said.